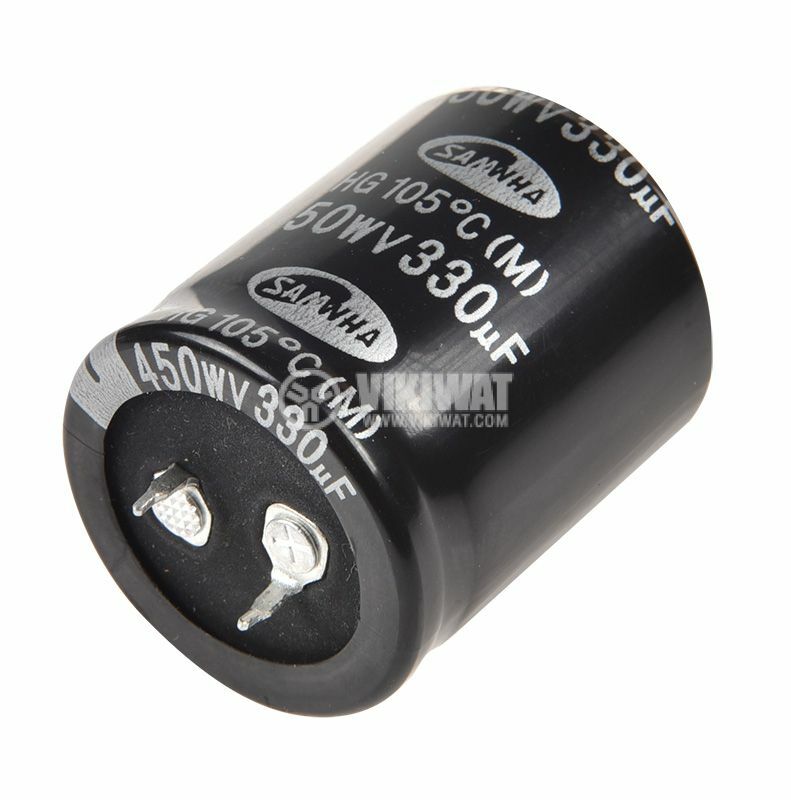 Electrolytic capacitor with operating voltage 450 V, rated capacitance 330 uF and operating temperature 105°C. 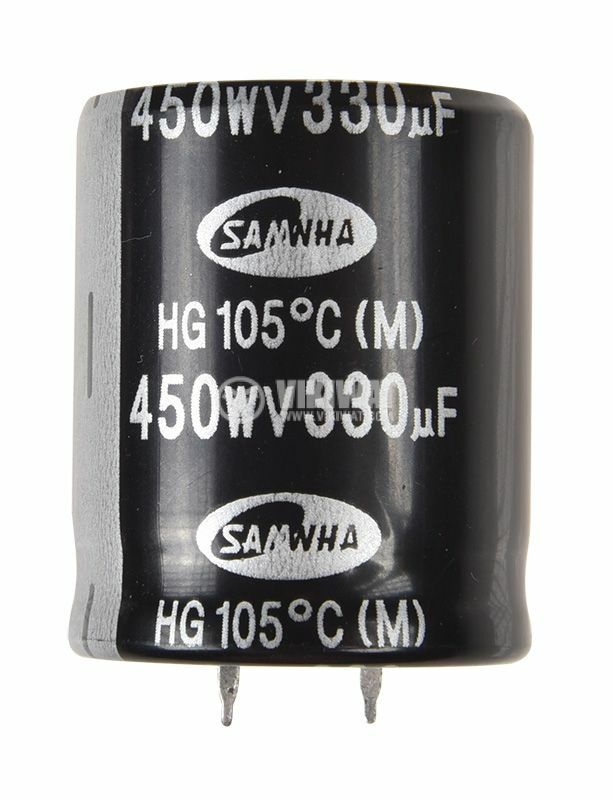 The electrolytic capacitors are most widely used as filters in AC current circuits, as well as in DC current circuits with an AC component. 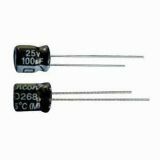 There are super capacitors that could be used for energy storage. terminals pitch - 12 mm.